California is leading the nation with several pilot projects to reward more rooftop solar energy generators and other distributed energy resources in specific locations as an alternative to utilities’ needs to invest in upgrading their electricity generation networks. 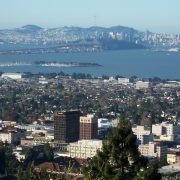 This use of Locational Net Benefit Analysis (LNBA) can foster the growth of hundreds of megawatts of rooftop solar and other distributed energy resources (DER) per year, reckons Sahm White, the economics and policy analysis director of the Clean Coalition, an Oakland-based clean energy non-profit. 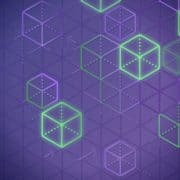 Residential, commercial and industrial customers pay a high price for electricity transmission and distribution infrastructure already — close to five cents per kilowatt-hour — and if utilities spend money for new generation capabilities, the cost is inevitably headed toward higher bills. At the same time, the cost of DER, including local solar generation and storage is falling, which points to a logical alternative to utility spending on grid enhancements where new solar generation and other DER can provide for greater demand very locally. 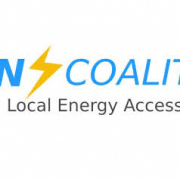 The investor-owned utilities in the state have begun the pilot projects with requests for offers for localized distributed energy resources in January, and this year about 50 MW worth of projects should be requested, says White. “… we expect next year and every following year to see twice that much in RFOs,” he says. The pilots are part of the utilities’ planning process that requires them to consider “Locational benefit analysis means the assessment of local costs and benefits, so the CPUC can target particular locations where incentive payments or some form of compensation can be offered to increase DER,” explains White. “One of those benefits can be avoiding distribution upgrade costs,” he says. “Rooftop solar generators can be eligible for the compensation in one of those areas,” he says. The California Public Utilities Commission is expected to begin approving these pilot projects during December. “As the market and utilities get more familiar with this, we expect to see even more opportunities and cost reductions,” White says. Every June, investor-owned utilities in California prepare a Grid Needs Assessment Report that describes the work to be addressed in their Distribution Resources Plan proposals. This report also followed CPUC Distribution Resources Plan requirements to evaluate existing and future electric distribution infrastructure and planning procedures in terms of incorporating DERs into the planning and operations of their electric distribution systems, according to the utility filing. PG&E’s initial Grid Needs Assessment incorporates preliminary data available regarding the utility’s projected distribution grid needs over a five-year planning horizon. A full report will be provided in 2019. “As this is the first annual GNA submission, PG&E anticipates refinement and evolution of the methods and processes used in developing the Grid Needs Assessment to occur over time in response to stakeholder and Commission feedback,” the filing says. PG&E anticipates the reports will be used to develop inputs to the annual Integrated Resource Plan required by the CPUC. Separate from load growth, PG&E has incorporated DER adoption into its distribution bank and feeder forecast assumptions in the grid needs report. This includes residential PV, retail non-residential PV, energy efficiency for different customer classes, electric vehicles, and load modifying demand response, the utility notes. “The starting point for developing these feeder level DER growth forecasts is the CEC’s California Energy Demand (CED) forecast that is completed at the system-wide level,” the filing adds. The PG&E distribution service area stretches from Eureka in northern California to Bakersfield in the south, and from the Pacific Ocean in the west to the Sierra Nevada in the east. 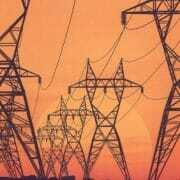 It provides service to 5.4 million electric customer accounts over 106,681 circuit miles of electric distribution lines. PG&E divided the distribution service area into four geographically defined Distribution Planning Regions: 1) Bay Area, 2) Central Coast, 3) Central Valley and 4) Northern. Within these four regions, the San Francisco Bay Area DPR covers approximately 2,145 square miles in the center of PG&E’s service territory, including Alameda, Contra Costa, San Francisco, Napa, Marin, Solano, and Sonoma counties. The Bay Area DPR serves approximately 1.3 million customers, of which 0.2% are agricultural, 7.4% are commercial, 2.3% are industrial, and 90.2% are residential. The total peak demand of circuits in the Bay Area is projected to be 4,453 MW in 2018. In 2022, it is forecast to be 4,445 MW, PG&E reports. 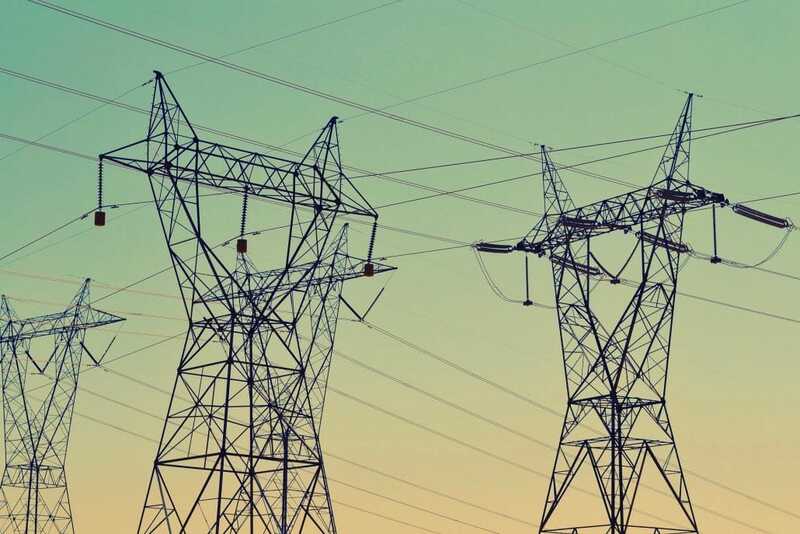 The summary for the Bay Area’s Grid Needs Assessment found that “Sixteen banks and 28 feeders in the Bay Area DPR have identified deficiencies. Over 70% of the (distribution) feeders with deficiencies (22 out of 28 feeders) primarily serve residential customers. That is, residential customer accounts make up more than 50% of the feeder service in 70% of the feeder deficiency cases,” the utility reports. 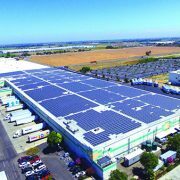 California Invests In “By Location” Distributed Energy Resources, by Charles W. Thurston, Clean Technica, November 14, 2018.